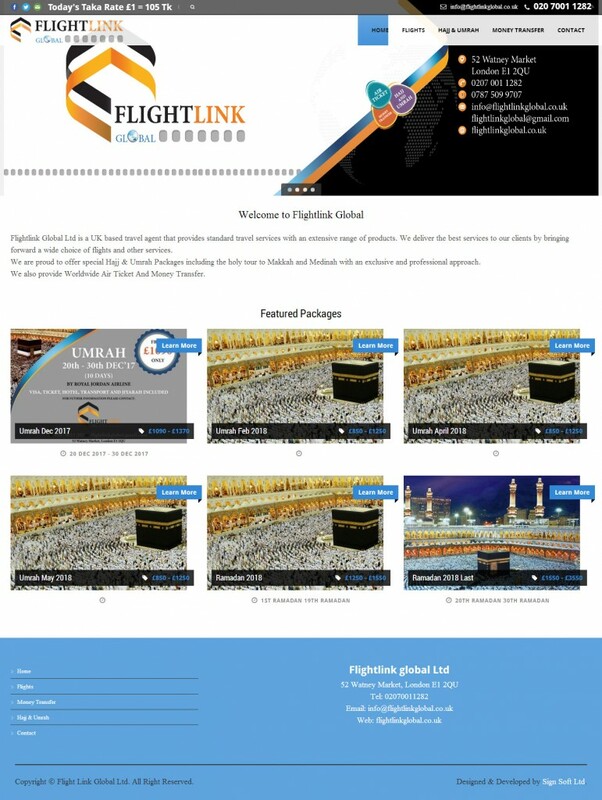 Flightlink Global Ltd is a UK based travel agent that provides standard travel services with an extensive range of products. We deliver the best services to our clients by bringing forward a wide choice of flights and other services. We are proud to offer special Hajj & Umrah Packages including the holy tour to Makkah and Medinah with an exclusive and professional approach. We also provide Worldwide Air Ticket And Money Transfer.